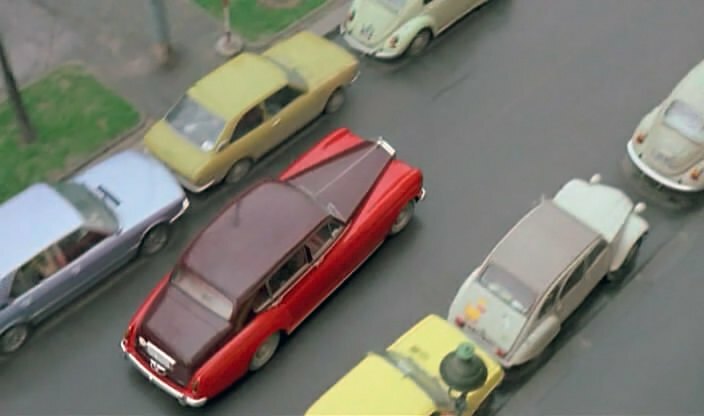 IMCDb.org: 1970 Citroën 2CV 6 in "Ace Up My Sleeve, 1976"
Where is the trap? Could it be anything other than a 2CV? Unless a Belgian model (which had it apparently for several years), 1966+ third side windows. At least a 1965+ "normal way" front door. The question would be what kind of 2CV it is. 1970+ either 2CV 4 or 2CV 6. I think the 2CV 6 was more common there, if not the only version that was available.